I grew up with the Yiddish expression,...Man plans but God laughs, meaning you can plan all you want but if God has other plans for you.....that will prevail. You can plan a trip, buy your ticket, pack your bags and go to the airport, but...snow storm, war, strike etc...Man plans but God laughs, you are not going on any trip right now. And so it is. We can try all we can but sometimes it will just not happen. As I grew older I heard the now famous saying....Dear God, Grant me the serenity to accept the things I cannot change, the courage to change to change the things I can, and the wisdom to know the difference." True indeed. But not easy to know the difference. And so it is; such is our journey through life that some things we simply cannot change and yet we must have the wisdom never, ever, to give up on the things that we can change. My journey in life, my Krav Maga, IKI Krav Maga, is my expression of having the courage to change the things that I can change. And I will never stop. A student recently wrote to me asking me "never to retire". Another asked who will take my place when I am gone. We change the things we can. But I cannot change anyone, all I can do is try and inspire others to take that initiative, to have that courage, to make that change in their own lives. 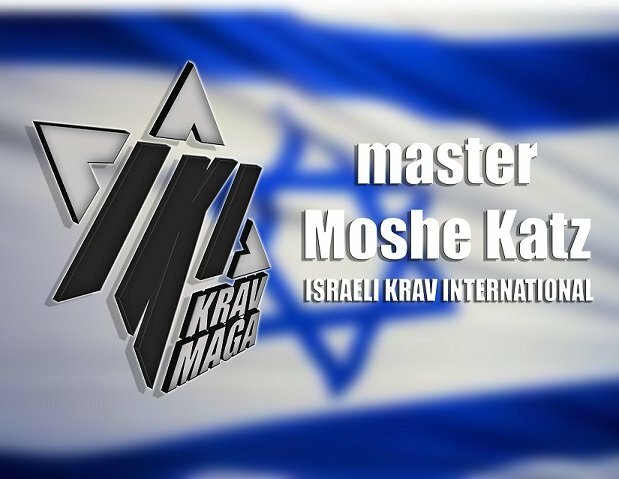 If you come to Krav Maga class because you want a change, because you have decided not to be a victim, not to be bullied around all the time, not to live with regret, but then you quit....I cannot help you. Give us the wisdom. We have the wisdom, but we choose to ignore it. We are born with this wisdom but we choose laziness. And this is the problem with the world. I wish you all a peaceful Sabbath.